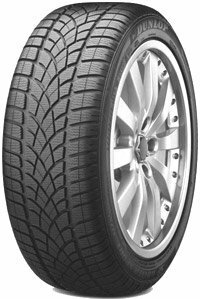 All tyres listed on our tyre section fitted and balanced free of charge. We guarantee not to damage your wheels in the process and will price match any reputable tyre dealer. All brands available and balanced to perfection. All prices are inclusive of valve, balancing and tyre disposal. Copyright © Wheel Centre Scotland. All rights reserved.